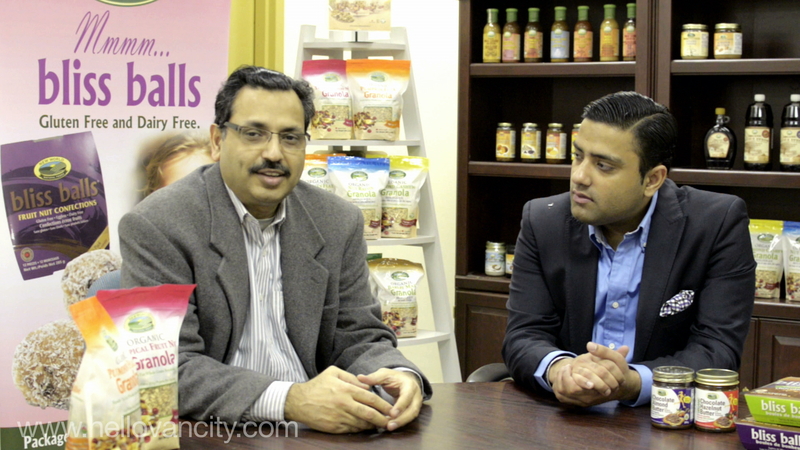 New World Natural Foods was founded by the Bagga Brothers who began manufacturing delicious health food products in a small bakery behind the store front of Sweet Cherubim natural foods over 28 years ago. Ahead of the times, their aim was to simply provide local, organic and natural products to the health and environmentally conscious consumers in Vancouver, BC and surrounding areas. To meet the needs of the growing market in 2005 the company moved to a state of the art manufacturing plant in Burnaby BC. Today New World Natural Foods manufactures over 100 certified organic & natural food items in the categories of breakfast and snacks. New World products include New Worldâ„¢ confections, whole grain granola, muesli and nut butters, New World natural foods’ products are widely distributed throughout BC, Ontario, Quebec and are quickly making their way into other parts of Canada. Prominent retailers such as Whole Foods, Planet Organic, Natures Fare etc. proudly carry New World brand.